There are numerous ways to do this and the exact way in which you choose to memorialize your loved one will differ based on your own preferences as well as what may have been significant to them. For some people, planting a tree provides the opportunity to see their loved one live on and take comfort in caring for this new life. 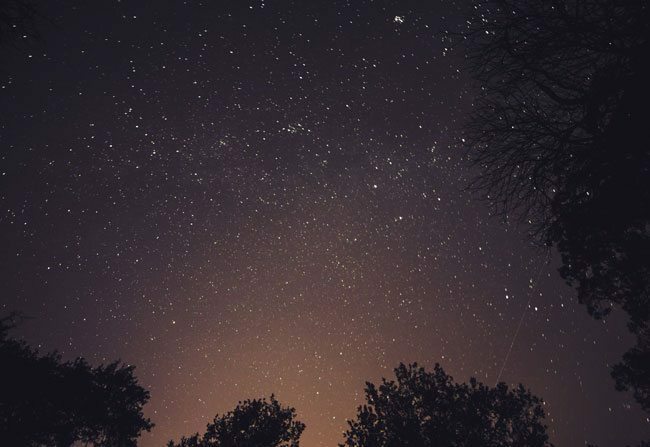 Others find that naming a star after their person offers them the ability to re-connect whenever they look up into the night sky. If financially feasible, you may dedicate a bench or create a plaque in a public space where you can always spend time with the one you’ve lost. Whatever the outcome, the space you create will inspire memories and offer comfort. Chances are, your loved one had at least one cause that they were passionate about—maybe it was a love of animals or a crusade against child abuse, maybe they were a staunch environmentalist or hoped to see women receive equal pay. Take up that worthy cause by organizing a charity event in your loved one’s name, or spend a day volunteering, or set up an annual donation to the cause of their choice. Your contribution will commemorate the person you loved and you will receive the added bonus of making a meaningful contribution to something they loved. This may be their birthday or the anniversary of their death—but setting aside a day to remember your loved one and celebrate their life will go a long way towards healing your wound. On this day, make their favorite meals, listen to their favorite songs, look over old photo albums and spend time with family and friends, telling favorite stories and reliving favorite memories. If your loved one already had a Facebook page, you may consider leaving it active; if, on the other hand, your loved one disliked Facebook, you may find that creating a website is more appropriate. Either way, create a virtual space where you and others grieving can continue talking to and about this special person. By posting photos, quotes, songs and even videos that remind you of your loved one, you can keep them present in your daily life. Consider this sad event your call to action—you still have the chance to do all the things that you want to do and accomplish what you want to accomplish, so do all that in your loved one’s name. If you know of something that they wanted to do but did not get the chance, do it! It will make you feel closer to the one you’ve lost and it will likely challenge you and maybe inspire a new chapter in your life. Whatever you choose to do to memorialize your loved one, keeping them in your thoughts and in your life is the best way to heal.